Hypnotherapy helped me many years ago at a very difficult time in my life. By having this personal experience it provided for me a greater understanding of how hypnosis works when I decided to study it many years later. Since qualifying in 2009 I see, on average, at least three clients per week for hypnotherapy. This has helped me to develop bespoke hypnotherapy and hypnosis techniques which bring positive results to clients within a few sessions. You can also book appointments to see me at Royston Complementary Health Centre for Hypnotherapy, Reiki, Indian Head Massage and Meditation.  2015 saw the launch of Mind Aware Relaxation (MAR)courses and this year courses 1 & 2 are in the process of receiving CPD accreditation by CPD UK. MAR courses are taught to individuals as well as health professional in Essex, Cambridgeshire, Hertfordshire and across the UK. 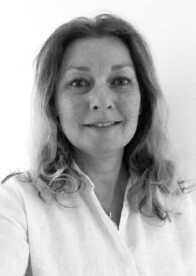 Home visits for all therapies are available as well as corporate bookings.